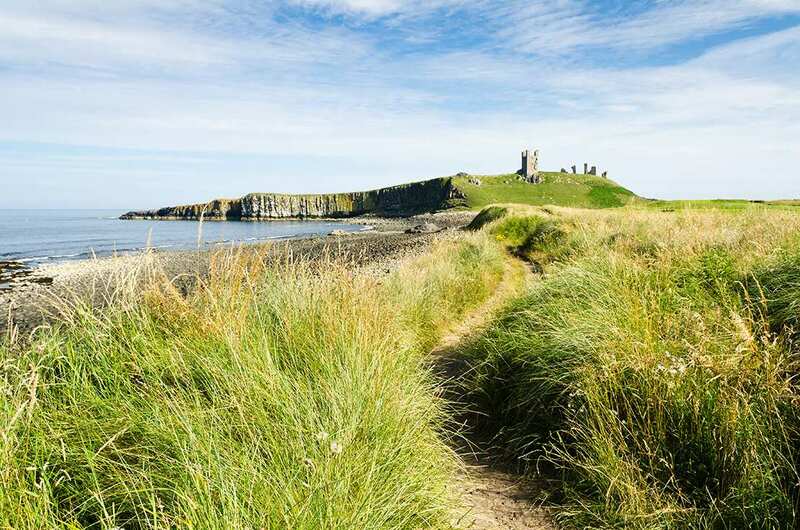 Hike St Oswald's Way at your own pace on a self-guided walking holiday along its coastal half. Accommodation, luggage transfer and custom holiday pack included. 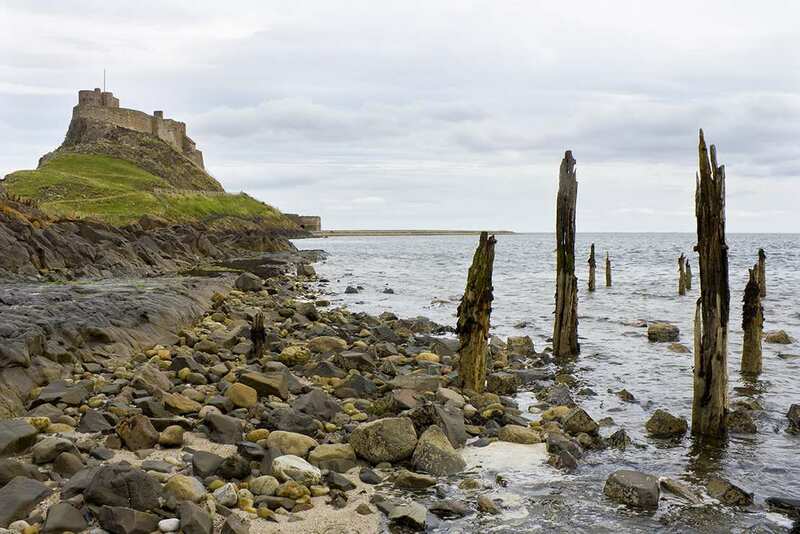 A scenic self-guided walk from Lindisfarne to Warkworth along the Northumbrian coast. 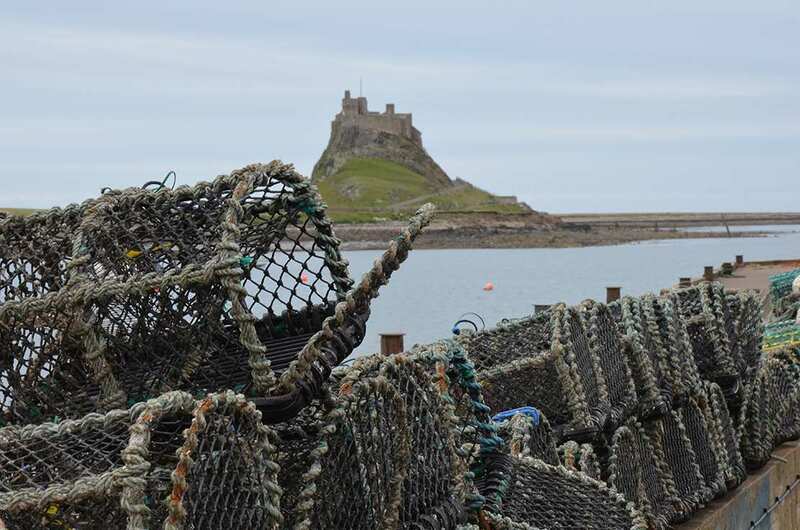 The coast section of St Oswald’s Way begins at The Holy Island of Lindisfarne and ends in the fortified village of Warkworth. 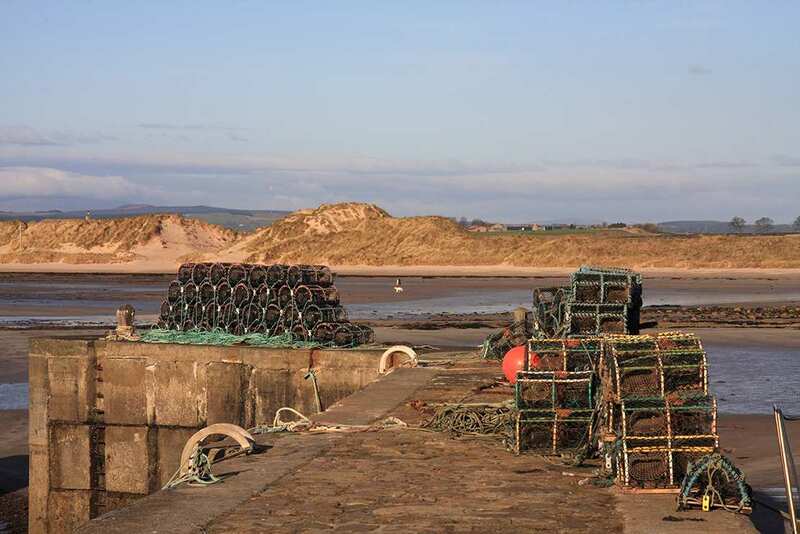 The trail follows the Northumberland coastline through a series of charming seaside towns and villages while tracing the spiritual journey of St Oswald, the King of Northumbria in the 7th century. 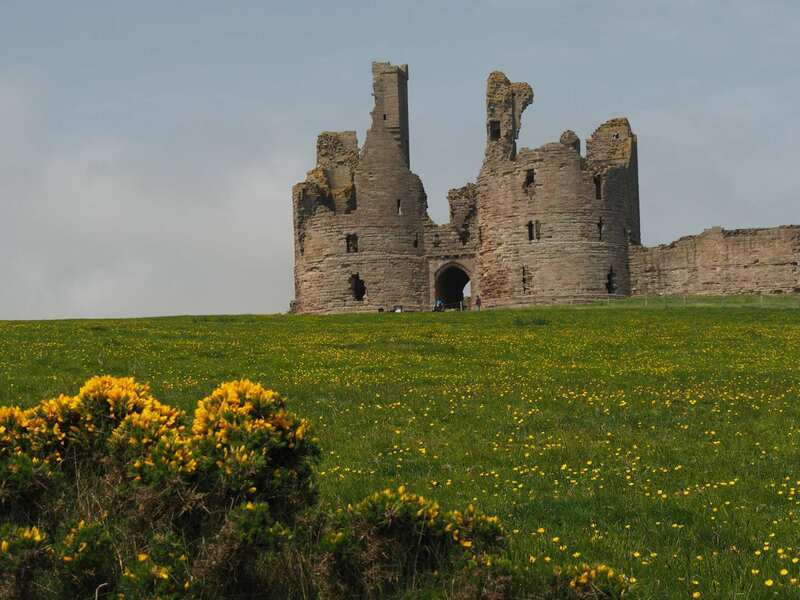 There is a wealth of history to be discovered along the trail, with particular sites of interest including the impressive castles at Bamburgh, Dunstanburgh and Warkworth. There is also plenty of wildlife to spot and a variety of beautiful scenery to enjoy along this coastal section of St Oswald’s Way. Discovering the spiritual journey of St Oswald from Lindisfarne Priory to the looming fortress of Warkworth Castle. 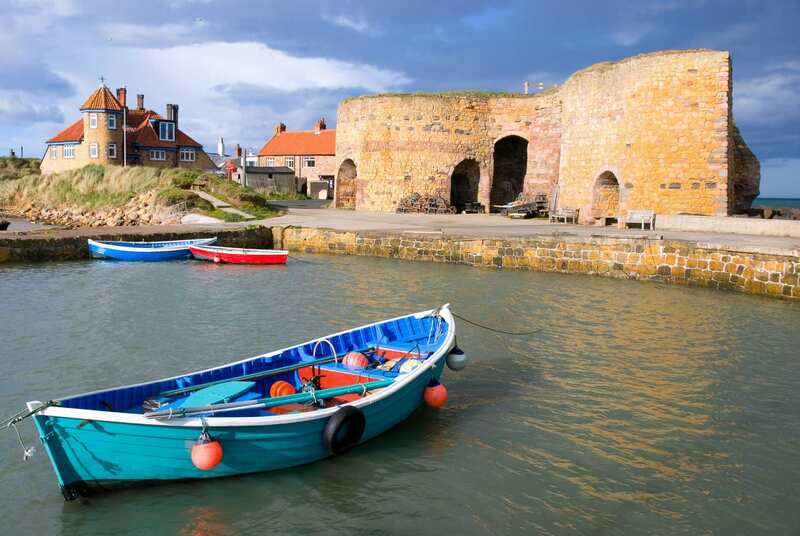 Visiting the bustling fishing villages along the coastline, including Seahouses and Craster. 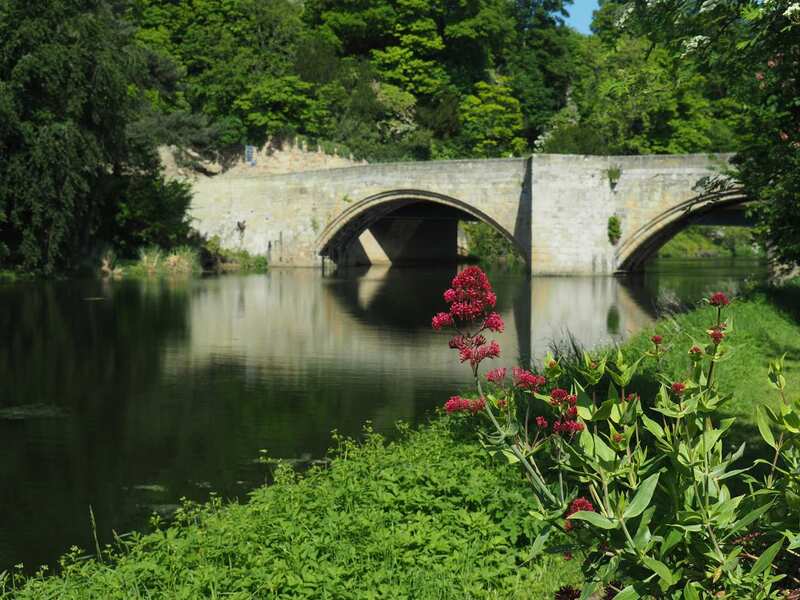 Tracing history through the centuries as you visit Holy Island, Bamburgh Castle, Dunstanburgh Castle and Warkworth Castle. By Rail - The nearest rail station to the start of the trail (Lindisfarne) is at Berwick-upon-Tweed (about 13.5 miles away). 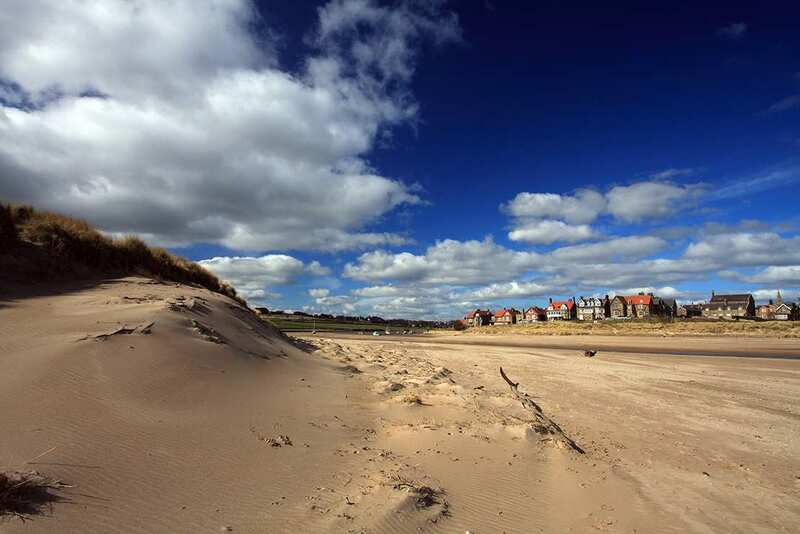 The nearest rail station to the end of the trail (Warkworth) is at Alnmouth (about 4 miles away). By Bus - Various bus services run to Beal (closest mainland location for Lindisfarne) and from Warkworth. Return To The Start - The easiest way to return to the start of the trail, is to take the bus from Warkworth to Beal. From there a taxi will be required to Lindisfarne.